I have just completed a pretty long journey. Granted, it would have been much shorter if I hadn’t started out by heading two and a half thousand miles in the opposite direction of my final destination, but what are you going to do? The important thing is that I have at long last (after two full weeks) returned to merry old England, where I shall remain for the time being. It seems only appropriate, then, that my first article from my new home should be about a young traveler who crosses the Atlantic to arrive in Great Britain in search of a new home. 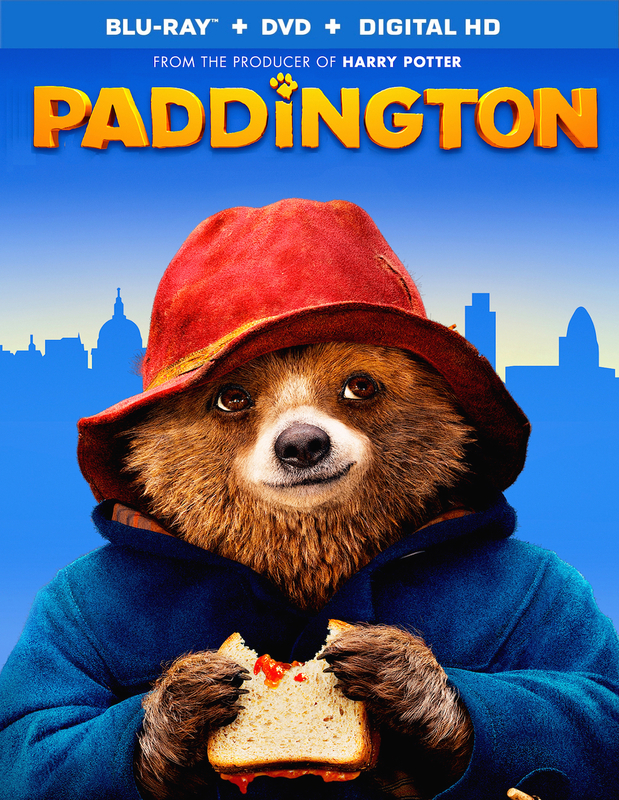 The Plot: Paddington (voiced by Ben Wishaw) is a Peruvian bear. As we all know, this particular breed is much smarter than the average bear, and is capable of learning English and cultivating a deep love of marmalade, at least after a brush with an English explorer. When disaster strikes Paddington’s home in Darkest Peru, he sets out for London in search of the warm welcome that the explorer once promised his aunt and uncle. The city he finds is much busier and harsher than he imagined, but he just might find refuge with the kindly, if dysfunctional Brown family (Hugh Bonneville, Sally Hawkins and two children as Dad, Mom, and two children, respectively), that is, of course, unless a wicked taxidermist (Nicole Kidman) gets him first. Although possibly not as much as Paddington likes marmalade sandwiches. Some magnificent mix of cutting edge animation, endearingly sincere real-world actors, a strong sense of humor, and an even stronger sense of heart led me not only to enjoy the act of watching the movie, but also easily get invested in the plight of this adventurous little bear. Writer/director Paul King obviously approached this project as a labor of love. In fact, I didn’t get the impression that even one single member of cast or crew didn’t want to be there. Man, that makes all the difference. The final product is filled to the brim with wit and charm, and is one of those rare “family” movies that actually also appeals to adults. Kids will laugh at physical gags and clumsy mayhem, but grown-ups will enjoy a variety of clever dialogue and subtle cultural references. 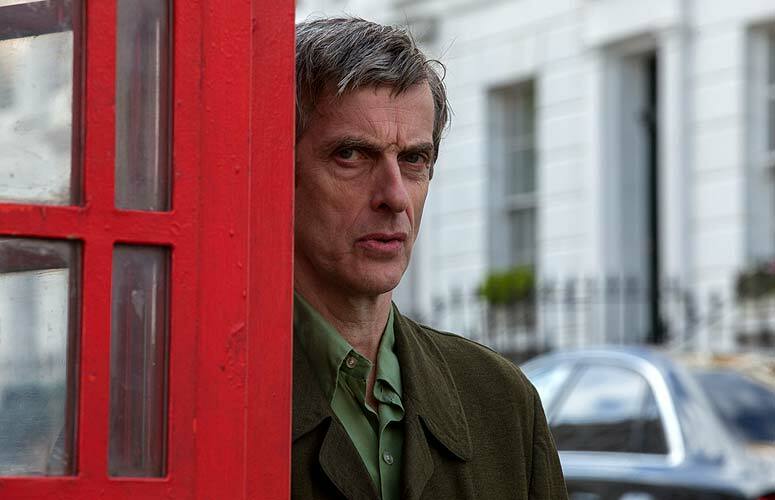 References like putting Peter Capaldi in a phone booth. Most of the jokes have incredibly familiar, clichéd setups that only lead to the most original and unexpected punchlines. 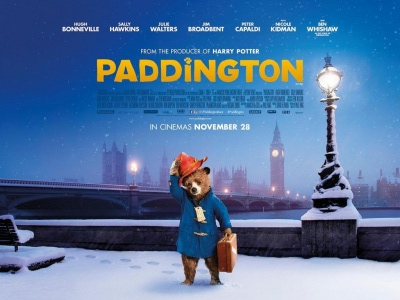 For example, when Paddington goes missing, Mrs. Brown reports his absence to the police, describing him as, “About three foot six, wearing a long blue coat and a red floppy hat. Oh! And he’s a bear.” Now, nearly every other kid movie I know would elicit some sort of surprise from the police officer. Shock, or disbelief, perhaps. Here, though, the officer sighs apologetically and confesses, “It’s not much to go on.” That’s a line we’ve heard a million times in serious cop shows, but never before in this context. The jokes continue like that, never missing a beat. Perhaps most importantly—and amazingly—I feel that the filmmakers have really done justice to the source material, which is a rare and gratifying thing. Watching Paddington was not only a pleasant experience in and of itself, but became so much more satisfying when placed in a wider context of cash-grabbing, insincere blockbuster bastardizations of other peoples’ hard work. We’re just about drowning in adaptations, reboots, remakes, sequels, and biopics right now, a world in which exploiting someone else’s creativity and labor is the celebrated norm, so on the occasion that a film production gets it right, we must count our blessings, sit back, and enjoy the show. I agree with you, at first Paddington does not seem as the most appealing movie, but when you get in to it, you see the great value behind it.